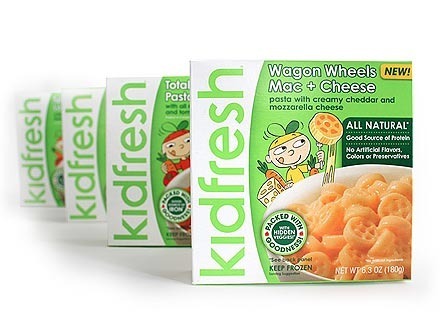 ​With the help of a top chef and pediatric nutritionist, Matt Cohen, the founder of Kidfresh, created frozen meals made with all-natural ingredients that are delicious and healthy for children. "While this is all well and good, the most important thing is that our meals taste great and children love them." The company strives to keep every part of the process natural and healthy for children. "​Even our packaging meets the highest safety standards with no BPA, no Phthalates nor other potentially harmful chemicals. We use recycled paper, carbon-neutral printing and recyclable containers." My food philosophy for feeding Tucker has been to make high quality meals that hide vegetables in them and I am glad to see a company that shares in my vision of creating healthy meals for children that are easy to heat, easy to eat and have vegetables tastefully hidden within. Best of all, these are available at Target, Walmart, Harris Teeter and other popular grocery stores. (For a full list of stores, click HERE) For our taste test, we tried the Mamma Mia Cheesy Pizza, Fun-Tastic Fish Sticks, Wagon Wheels Mac & Cheese, Mighty Meaty Chicken Meatballs and Totally Twisted Pasta & Meatballs. 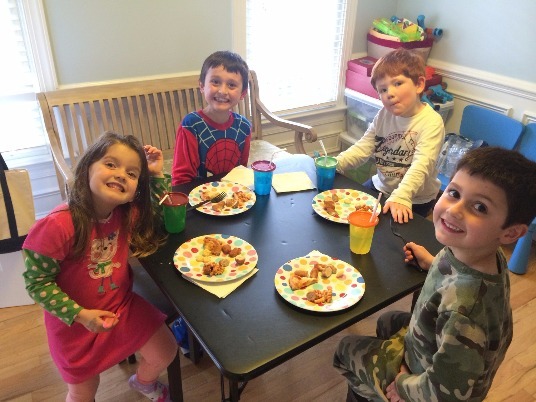 We had a variety of taste testers to include four children and six adults, some of which were picky eaters. All five meals we tried were a favorite of at least one of the testers. My personal favorite was the pizza, Joe liked the meatballs and Tucker liked the Mac and Cheese. When I told a fellow picky eater adult that there was a hidden serving of pumpkin in the pizza, they were shocked. This will be something I try in some of my own creations later on. One thing that many people mentioned was the texture of the meatballs. We felt that if there was a breading on it, it would have gone from good to great! They do offer a breaded chicken nugget that accomplishes this, but at the same time, we felt that the meatballs would make a great companion to a pasta dish or some sort of sandwich. Looking for a store-bought freezer meal thats good for you and that your kids will actually eat, where there's a meal, there's a way! Want to try Kidsfresh for Free? 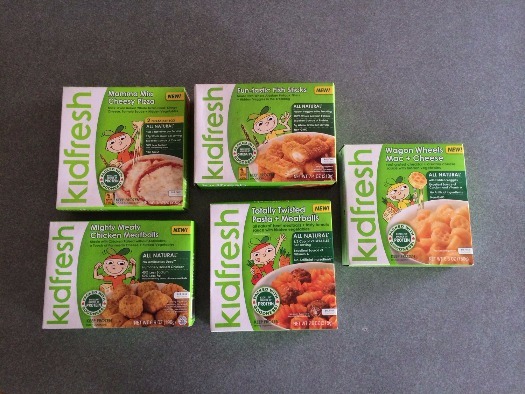 Enter the Giveaway for Kidsfresh Meals.